The Building Block in Warndon support several different groups by running skills courses and projects. To keep these beneficial projects running we rely on support from businesses who supply funding to purchase equipment or provide materials to help keep running costs down. One of our projects is woodwork and we purchase Wood on a regular occasion. To help keep costs down a Table Saw was seen as a way of reducing costs. We applied to the One Stop Carriers for Causes scheme and were successful. 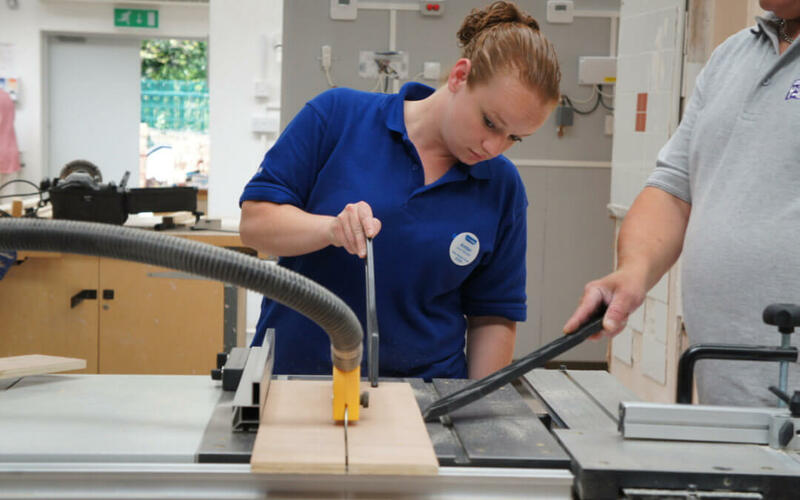 Our video shows One Stop Store Manager Amber along with Community Officer Liza Jackson taking a tour of the Building Block and Amber cutting the first piece of Wood! 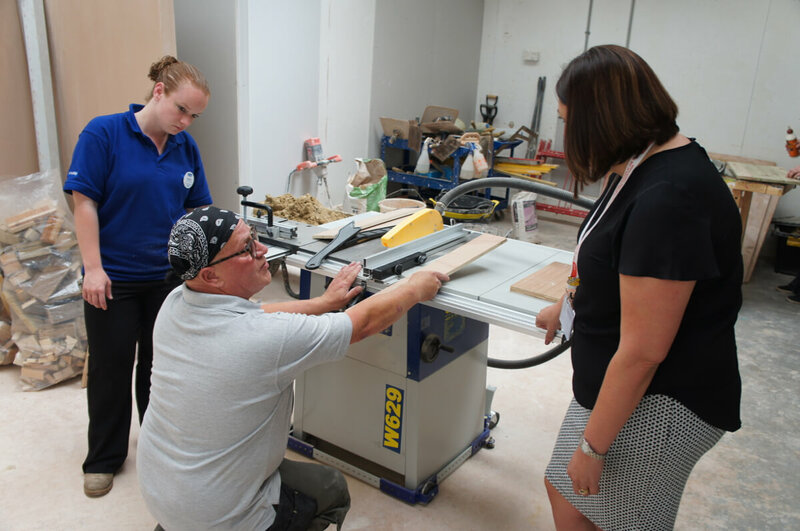 One of the groups to benefit already is our Acquired Brain Injuries Group who are with us every Monday and they are using the saw to help with some of their projects.